bittorrent | I HATE HATE!!! The Pirate Bay’s back. All of us music/video/software moochers can get back to mooching. Luke Skywalker trashed the Death Star and we can all sleep soundly in our beds again (assuming that your bed wasn’t on Alderaan…). Some would say that the whole Pirate Bay thing has been blown up out of proportion. After all, the efforts to close down TBP were a legal issue, to try and stop evil pirates from downloading other people’s intellectual property for free, thus depriving the artists and creators their cut of the dosh. Theft is bad, m’kay? The thing is, the artists and creators (with a few exceptions) weren’t the ones screaming to have TPB closed down and its admins thrown into prison. 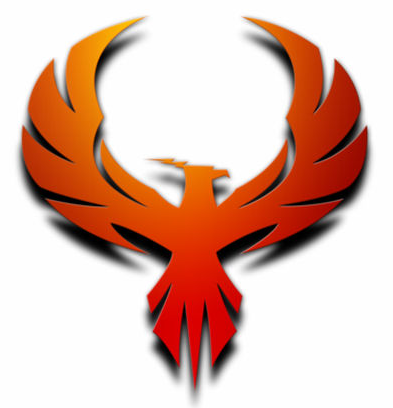 Back in 2006, the year of the first Pirate Bay raid, it was widely reported that the raid was “politically motivated and under pressure from the Motion Picture Association of America (MPAA).” The MPAA declared that the operation was a resounding success. But in truth TPB was back online in a few days, and the publicity brought to the attention of the Swedish public the debate about what intellectual property rights are for, and the question of whether the Pirate Bay’s admins had actually broken Swedish law. On 31 January 2008, Pirate Bay operators Fredrik Neij, Per Svartholm Warg, Peter Sunde and Carl Lundström were charged with “promoting other people’s infringements of copyright laws.” Pirate Bay’s legal advisor, Mikael Viborg, has stated that because torrent files and trackers merely point to content, the site’s activities are legal under Swedish law. All servers in the server room were seized, including those running the website of Piratbyrån, an independent organization fighting for file sharing rights, as well as servers unrelated to The Pirate Bay or other file sharing activities, including a Russian opposition news agency. In addition, equipment such as hardware routers, switches, blank CDs, and faxes were also seized. Another result of the 2006 raid was TPB taking action to mitigate the effects of future police operations. Redundancy has been built into the system, and TPB has servers in many locations around the world. A lot of countries and Internet Service Providers (ISPs) try to block TPB traffic nowadays: a Wikipedia article lists countries involved in blocking attempts – a list numbering 27 countries! But that doesn’t pose a major problem, as using a Virtual Private Network (VPN) account will usually get around the block. John Gilmore, computer science innovator, Libertarian, Internet activist, and one of the founders of Electronic Frontier Foundation, famously said of Internet censorship: “The Net interprets censorship as damage and routes around it.” As governments and their ISP lackeys have moved to block access to TPB, online activists and all-round good guys have set up proxy sites mirroring the Pirate Bay. There’s a list of proxies here. Okay then, The Pirate Bay was raided again on 9 December 2014, seizing servers and other computers and equipment, which resulted in the website going offline. The raid was in response to a complaint from Rights Alliance, a Swedish anti-piracy group. Was the raid successful in stopping online piracy? I think not. 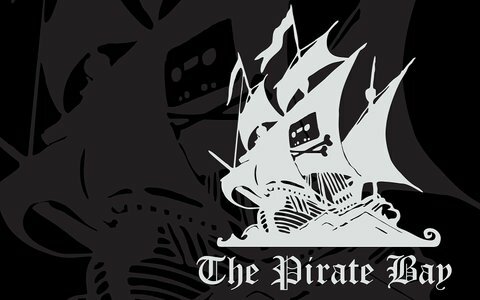 TorrentFreak reported that most other torrent sites reported a 5-10% increase in traffic from the displaced users, though the shutdown had little effect on overall piracy levels. And it certainly had unexpected effects: In retaliation to the raid, a group of hackers claiming to be part of Anonymous allegedly leaked email log-in details of Swedish government officials. IsoHunt has since copied much of the original TPB database and made it accessible through oldpiratebay.org, a searchable index of old Pirate Bay torrents. And on 31 January 2015 TPB was up and running again.